A warm welcome to our family-run Hotel Schmung, idyllically located in the midst of the Alpe di Siusi nature reserve! 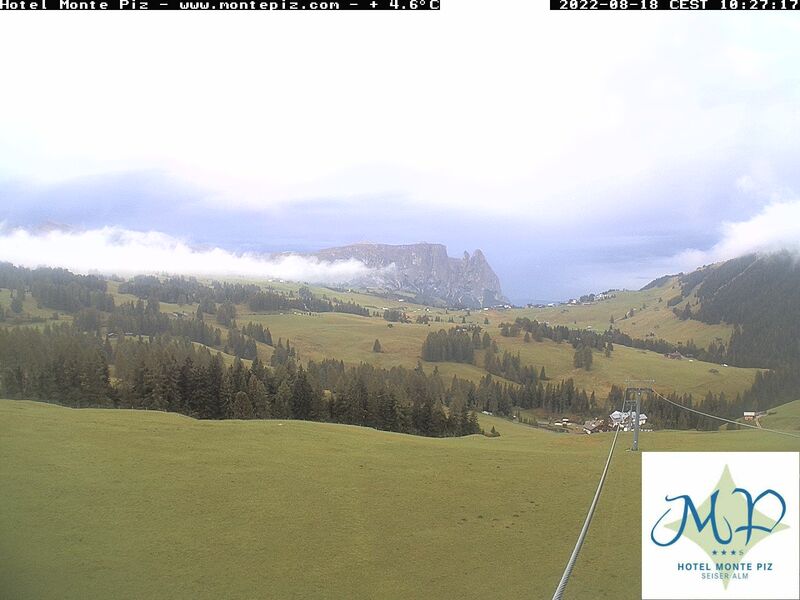 It was more than 40 years ago that our parents opened „Schmung Schwaige“, a cozy place for travelers to stay in the middle of the Alpe di Siusi holiday resort in the Dolomites. Today, we try to stay true to our parents’ vision, concentrating on a winning combination of individuality, attention to detail, and harmony between man and nature. Today, under the management of Helga Zemmer, the daughter of the original founders, Schmung Schwaige has developed into a classy 3*** hotel offering all modern conveniences. At Hotel Schmung, we do everything we can to make you feel right at home – making our hotel the perfect place for holidays if you’re looking for quiet and relaxation, accompanied by our wonderful cuisine.